Don't Forget Tomorrow Is Valentine's Day! 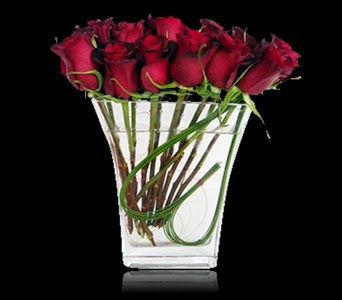 Still need to order flowers for Valentine's Day? It's not too late! Order online for pickup or stop by one of our local Boston shops. Seaport (located at 200 Seaport Blvd) is open until 6:30pm today & South Boston (located at 635 E. Broadway St) is open until 7pm today!